The Boston Celtics are a historic franchise that are known for their tradition of winning. Without Red Auerbach, this team may have never been relevant. The seventeen banners that hang in the rafters. The world-famous parquet floor. These are both iconic structures located inside the TD Garden. Without Red, the Boston Celtics seemed destined for mediocrity, not immortality. 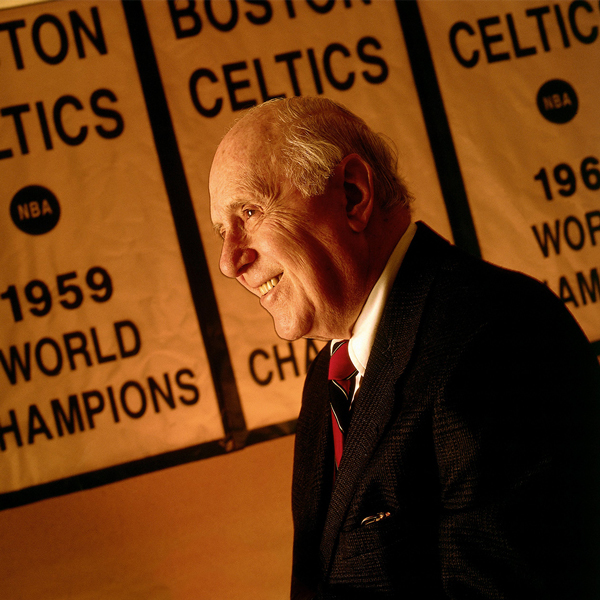 Arnold “Red” Auerbach is for the most part responsible for this teams name becoming synonymous with winning championships. The Celtics were not always the first class organization that they are today. 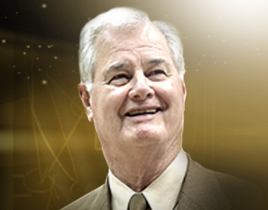 Auerbach won an outstanding nine world championships as the head coach of Boston from 1950-66. He is widely known as someone who was a truly great leader of men. Red knew how to motivate each and every player on his team, he understood that in order to win he would need to keep morale high. Winning was always the ultimate goal for Auerbach and his teams, which is a major reason as to why he was so successful. As a coach and later an owner, Red was partially responsible for 16 of the 17 Celtics championships. It is impossible to encapsulate the entirety of Auerbach’s impact on this franchise in just one article. He turned this organization around from a mediocre, dying franchise to a consistent contender. His mere presence was enough to inspire his players to not only play well, but play well as a team.